We identify, develop and promote rugby players. Our mission is to provide the only inclusive pathway academy for rugby athletes. We strive to develop athletes from beginners to professionals instilling rugby’s valuable life skills both on and off the rugby pitch. At Rugby Academy of America, you will experience a level of development that you will never forget. Whether you are a beginner or an aspiring professional our programs are dedicated to help you reach your full potential. Our professional pathway program is created to increase your playing stock, prepare you for the demands of collegiate and professional rugby and to extend rugby careers. Whether you are a first-year player or a seasoned veteran of the game, the Rugby Academy of America has a program for you. From goal setting to scholarship opportunities, international play to professional contracts, and increasing your coaching knowledge, the Rugby Academy of America is the most versatile and well-rounded Academy program in the United States. Let our high level professional coaching and administrative staff help you reach your highest potential. Our Daily Training Environment (DTE) is allows everyone from beginners to Professionals grow their game. Weekly live goal setting discussions, personalized workout programs, nutrition counseling, tactical and skills training, and film breakdown are just a few of the items we can do for you in our 10 month intensive training program. The Rugby Academy of America offers camps and clinics across the country. We have top playing and coaching staff provide you with the latest information and skill training to improve your game. From one day to week long camps, we offer you as a participant, opportunities to learn and receive more as a player or coach than you will from any other camps around. Receive individual skill and fitness assessment and take home the knowledge that you received the highest level of coaching available. These camps are always open to all players of every skill level. We will have opportunities available at each camp for everyone in attendance. Whether you are just learning to pass the ball or are ready for your shot at playing for your country or a professional contract, we have the opportunities for you. Our camps are tailored to the needs of the athletes and coaches including individual skill camps for kickers and front row players, tactical offense and defense camps for coaches, and many others. Keep checking our calendar for more opportunities. For the Football players and coaches the Rugby Academy of America has one of the only Rugby Tackling for American Football programs in the country. Working in the past with top level High School, College, and Professional teams, our professional coaches will take your Defensive game to the next level by teaching you the best and safest techniques to tackle your opponents. Check our calendar for a Tacking Clinic near you or contact us to schedule a clinic to be offered in your state or with your team. Coaches, as part of your coaching certification, you need 10 hours of continuing education credit. 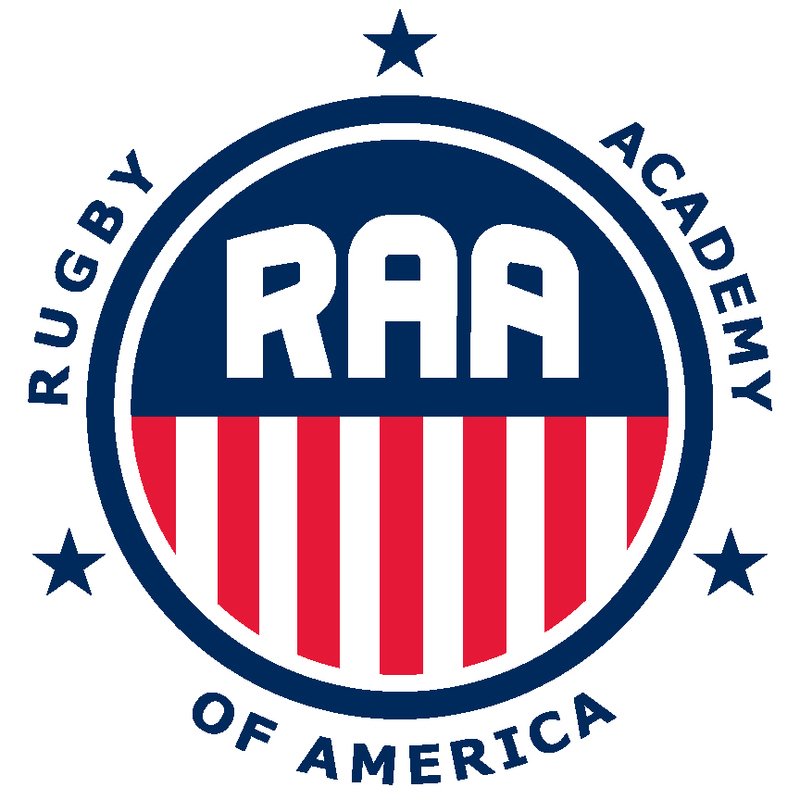 The Rugby Academy of America has courses available to you to receive those hours. Taught by our top Professional and International Players and Coaches, we offer Scrum and lineout courses, offense and defense courses, film breakdown, game time medical management, and many more. 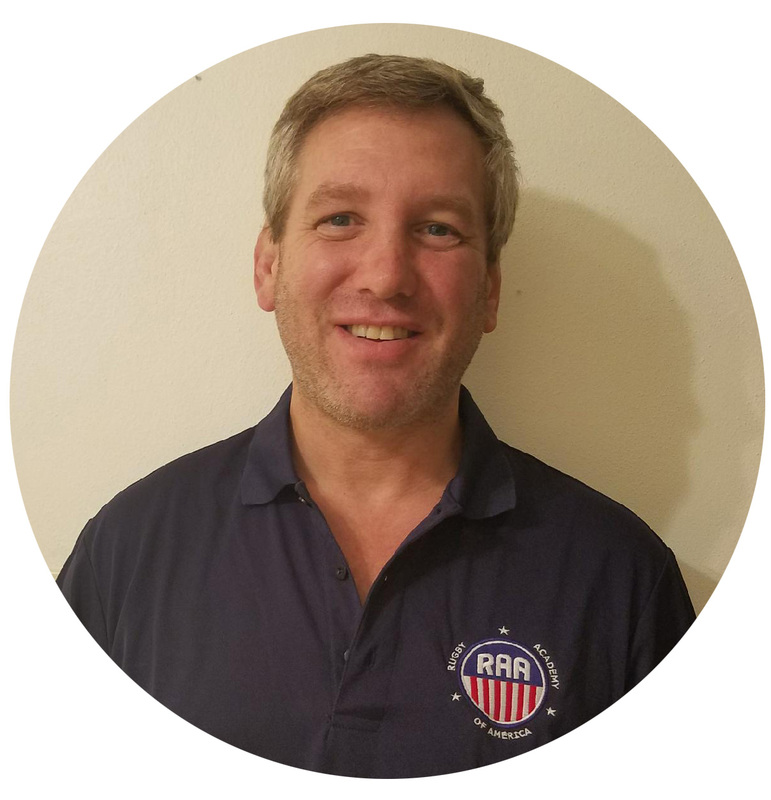 The Rugby Academy of America is working hand in hand with USA Rugby to be that provider of Continuing Education to take your coaching skills to the next level. 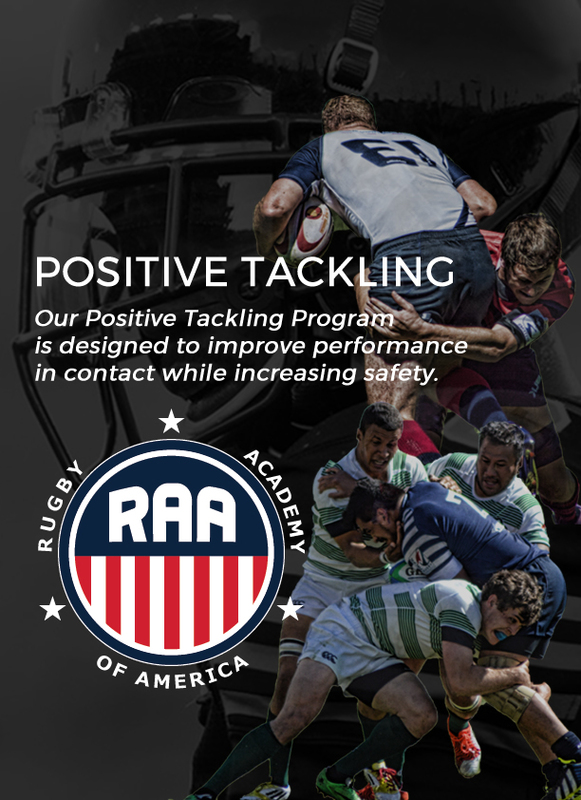 The Rugby Academy of America is the only Academy in the country that offers consulting services. 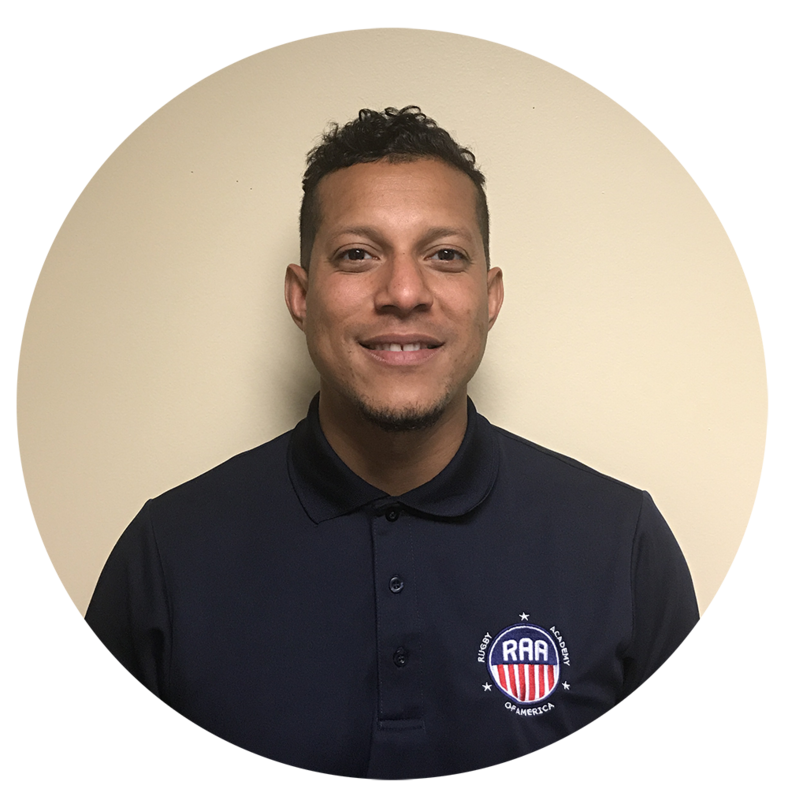 Our partnerships with various groups around the globe will assist you as a player, coach, or club/team administrator to reach new heights of success on and off the pitch. The Academy Consulting Program offers scholarship opportunities with a wide variety of colleges and International Academy Programs around the globe. Team management consulting to bring your group to the next level of success with our proven track record. 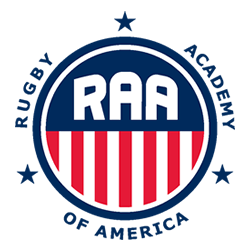 The Rugby Academy of America supports various USA Rugby initiatives including TRY ON RUGBY, ROOKIE RUGBY, SRO’S, and Regional Select Sides and NDA/ODA Opportunities. Let us help you improve your inner structures and help grow your teams. If you need Administrative assistance, we have team/club Financial Planning, Accounting, Budgeting, Insurance, Human Resources, Insurance and Compliance consulting available. 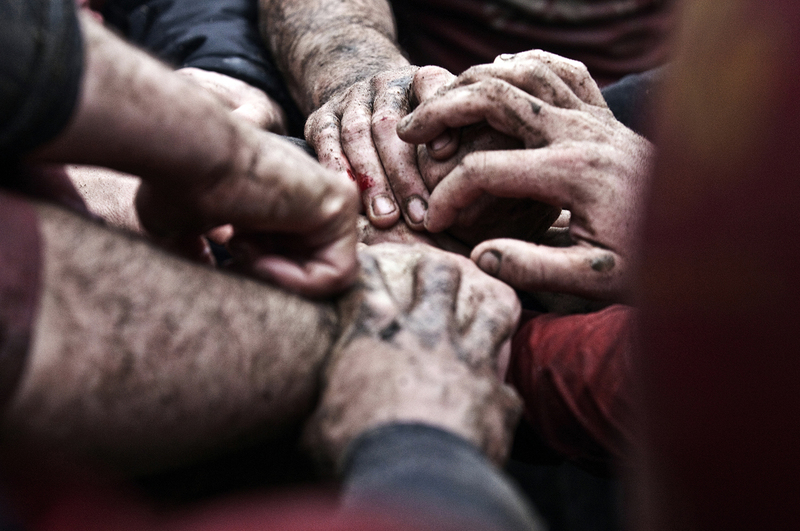 Keeping your club together with enough players can be the most difficult aspect for any team. Let our Professional Marketing team assist you in creating an Online Presence, Marketing and Business Communications to your local and State organizations, and our Business Development Team will help increase your bottom line in Sales, Marketing, Recruitment and Retention. The Rugby Academy of America has a long competition history. 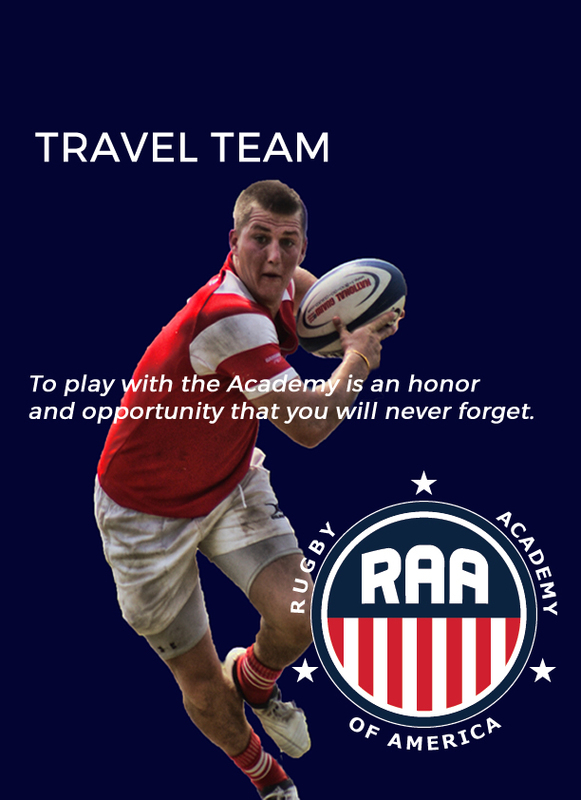 Being the first Academy program in the country, the Rugby Academy of America has hosted many international and domestic travelling teams as well as competed in the top competitions in America. To become an Academy Travel Team Player you must complete the DTE program and be recommended by your team or coach. To play with the Academy is an honor and opportunity that you will never forget. Inquire inside about our Personalized Coaching Programs.